Don't miss this unforgettable experience! 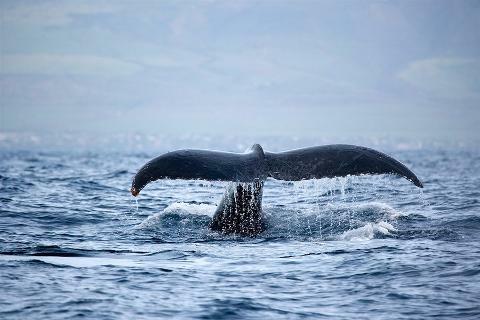 Grab this whale watching cruise for a chance to see magnificent Humpback Whales and Southern Right Whales in the wild! 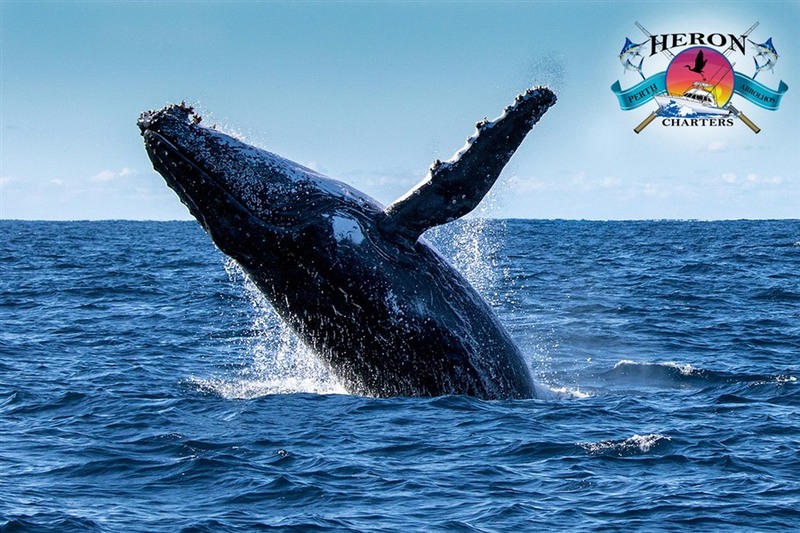 Heron Charters have an experienced crew who knows exactly where the whales are. Get a glimpse of these beautiful creatures as they migrate to Antarctica for feeding! Buy as many Scoopons as you want - grab some for your friends and make it a day you'll never forget! 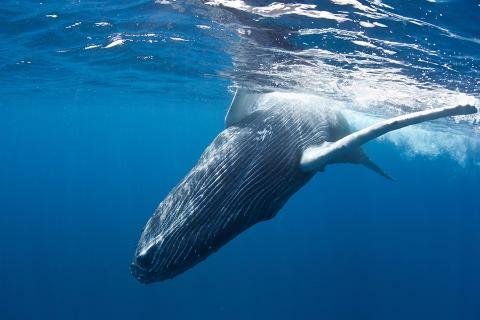 At this time of year 35,000 whales migrate to Antarctica for feeding - don't miss your chance to see them! You might even see some breaching and tail-slapping action! 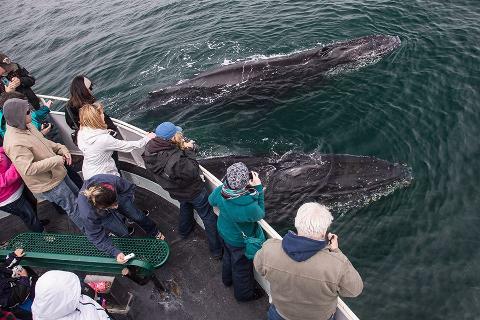 Experienced crew who knows exactly where the whales are!